It seems like more and more developments are being constructed to accommodate our aging population. Now a new one in Foxhurst is accepting applications via NYC’s affordable housing lottery system. Located at 1017 Home Street, the 8-story building has 43 residential units (3 studios and 40, 1 bedroom units) for seniors 62 years of age and older. 1017 Home Street features 43 apartments for senior residents age 62 and over. Besides the age requirement, qualifying applicants should not make more than $36,550 for single person households for a studio unit or 1 bedroom apartment or more than $41,750 for two-person households. 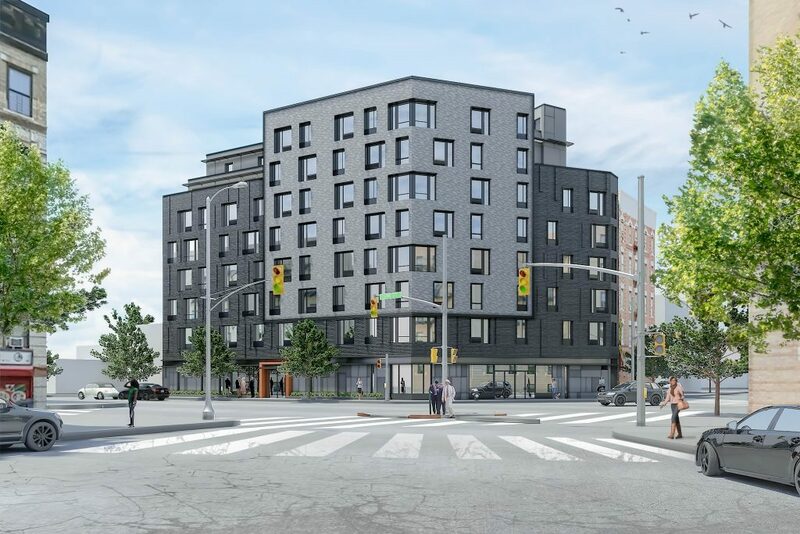 The development is located a block away from the Whitlock Avenue Station on the 6 line and about 4 blocks away from the Freeman Station on the 2 and 5 line with shopping nearby at the Southern Boulevard Business Improvement District. Eligible residents must qualify for Section 8 in order to score an apartment here so make sure you head over to their website for full details and apply here. Applications are due no later than January 9, 2018.